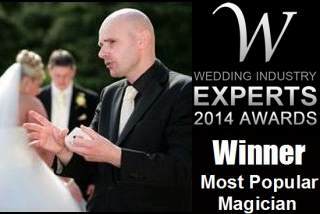 The surreal magic of David Fox will amaze everyone at your next special event in Islington. The incredible close-up illusions and stage performances of this magical maestro continue to captivate and astound audiences throughout London. Stylish up-market venues such as the Islington Assembly Hall and the dramatic Kings Place on York Street are ideal for David Fox to showcase his memorable magical talents. 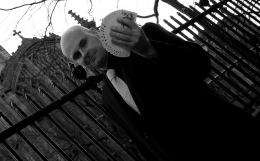 For table magic, close-up sleight-of-hand, stage illusions and unforgettable feats of mind-reading, David Fox is a fantastic entertainment choice for your next function in Islington. So if you are looking for a frist class entertainer for your wedding, party, business function or other special event please do not hesitate to get in touch with David today. For close-up, table or stage magic for your special event, no matter how big or small, professional illusionist David Fox, is the perfect choice of entertainer.